The largest and most frightening world yet from Bloober Team! 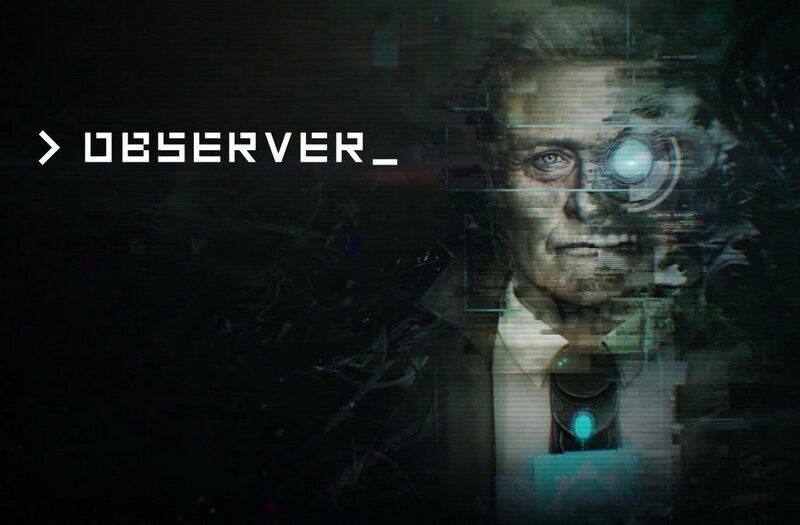 Observer is an indie adventure horror video game made by Bloober Team and published by Aspyr. You are Dan Lazarski, an elite neural detective known as an Observer, and part of a corporate-funded police unit whose purpose is to hack and invade suspects’ minds. Play as the new front line of neural police as you hack into the jagged minds of the insane. Discover a dark cyberpunk world beset by plagues, war and squalor. In this future, anything you think, feel, or remember can be used against you in a court of law. Observer is a brilliant commingling of cyberpunk and horror. 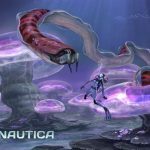 It demonstrates how interesting the game concept is and how much Bloober Team has grown. It grabs you by the collar and pulls deep into its twisted cyber mystery. 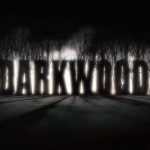 A dark, unforgiving descent into one family’s darkest secrets, brilliantly stylized and exquisitely paced and acted. Game the beats from Bloober Team’s own Layers of Fear, adds a layer of cyberpunk, and somehow comes out the other end both unnerving, and more than the sum of its parts. The nightmares contrast wonderfully with an atmospheric and detailed cyberpunk world that is always fascinating to explore. Observer is a must buy for cyberpunk fans. Its grimy characters, seedy underbelly of futuristic Poland, and uncomfortably bizarre storylines combine to make some of the greatest experiences I’ve ever had in gaming.